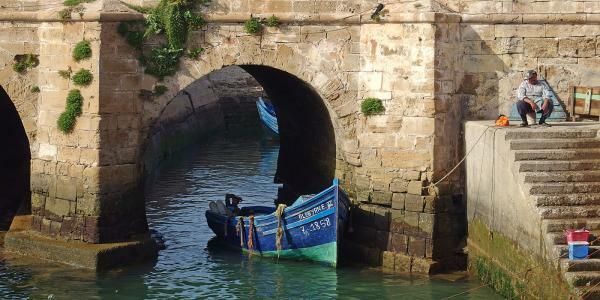 Not only is Essaouira one of Morocco’s coolest cities, it’s also recently become one of its most accessible. Thanks to easyJet’s launch of direct services from Luton, a week or two spent windsurfing the Atlantic-coast beaches and perusing the characterful souks is now just a 4-hour flight away. Our first port of call is always the city’s lively harbour, where colourful fishing boats bob in the water and vendors cook fresh seafood to order straight from the nets – choose your stall with care and you can get a delicious lunch of sardines, shrimps, calamari, John Dory or even lobster. 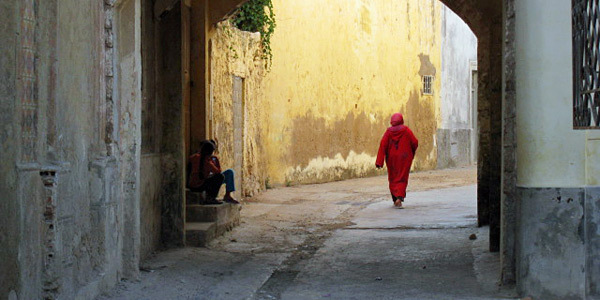 Inside the walled old town, the mellow scene is very conducive to relaxation: the cafés on the main square are great for people-watching, and the souks are generally more laid-back and friendly than others in Morocco. Look out for quality inlaid woodwork made from thuya, a local hardwood for which the area is famous. We particularly like visiting the workshops in search of furniture, bowls, chess sets and boxes. Accommodation also remains great value in these parts. 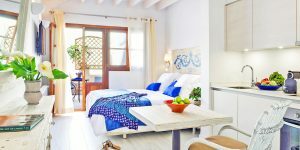 Stunning rooftop views can be found at chic Madada Mogador and Villa de L’O, while independent travellers will love living like a local at seriously stylish townhouse Dar Beida and quirky Number Thirty. One of the area’s most famous assets is the fresh Atlantic wind which blows almost constantly along the shore. 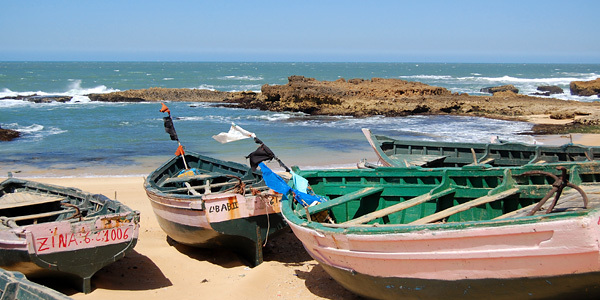 As a result, Essaouira has become a centre for water sports, including surfing, kitesurfing and windsurfing. 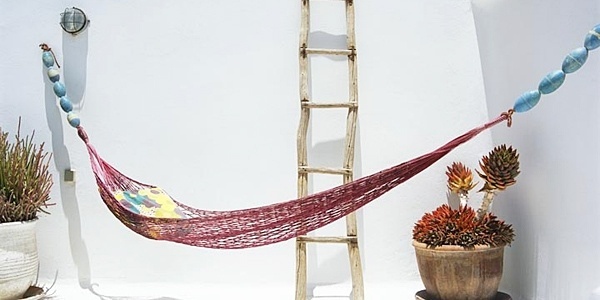 Good surf spots can be found within a 25km radius of the city – take the bus south to the small fishing village of Sidi Kaouki or north to Safi. The surrounding countryside boasts some of our favourite rural guesthouses, perfect for hiding away from the world. On our last visit we discovered the bucolic Le Jardin des Douars, a laid-back escape whose sensational botanical gardens burst at the seams with colour. 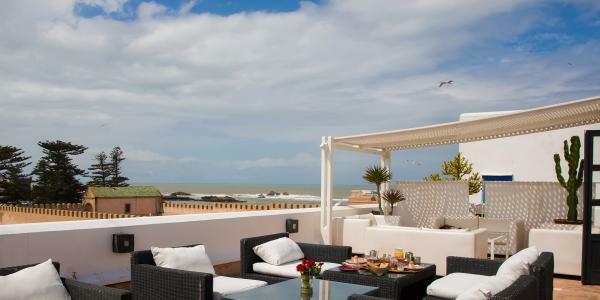 Nearby Baoussala’s bohemian style and warm welcome ensure it remains a long-term i-escape favourite. 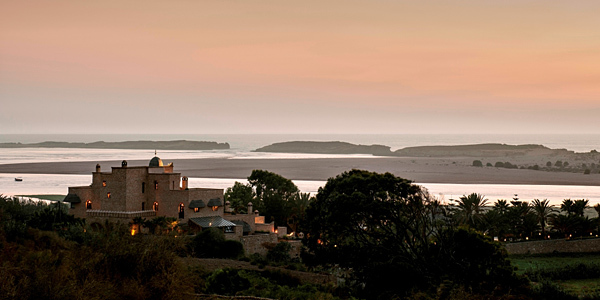 Of course, there’s more to this region than Essaouira. 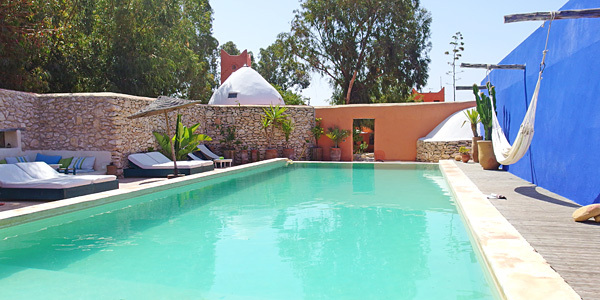 If you fancy getting further off the beaten track, head north along the coast to the small fishing village of Oualidia, home to Morocco’s best oyster beds and some of its most diverse birdlife; book into home-from-home Villa La Diouana or luxurious spa hideaway La Sultana Oualidia. 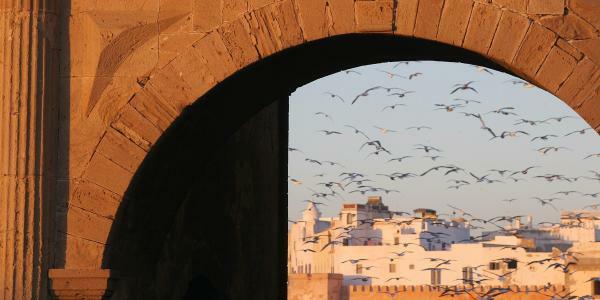 History and culture hounds will relish exploring Unesco-listed El Jadida, particularly the fortress, colourful fishing harbour, coastal ramparts and Portuguese cistern. Stay at beautifully restored Portuguese church and former consulate L’Iglesia. 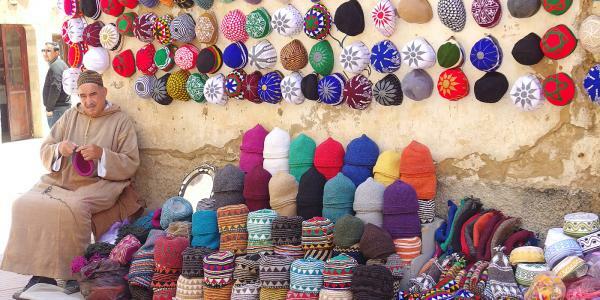 Unlike other parts of Morocco, Essaouira is a year-round destination. The famous summer winds keep the temperature to a bearable degree even in July and August. Locals swear by the calm other-worldly light in January and February, but it can get a bit nippy in the evenings. We’d recommend either March to May or October and November for the best overall conditions. 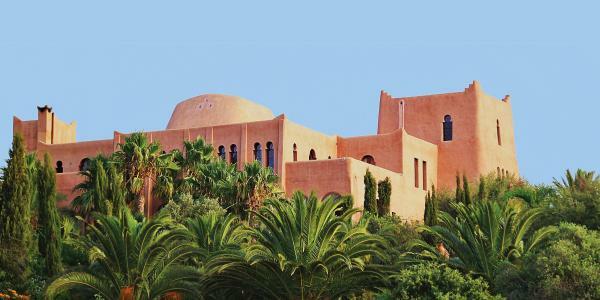 Go wine-tasting at the Val dArgan, said to be the best winery in Morocco. The cheapest Gazelle de Mogador is a crisp, refreshing white (perfect with fresh fish), and the Orient du Val d’Argan is gutsy and moreish. Can’t wait to hit the coast? 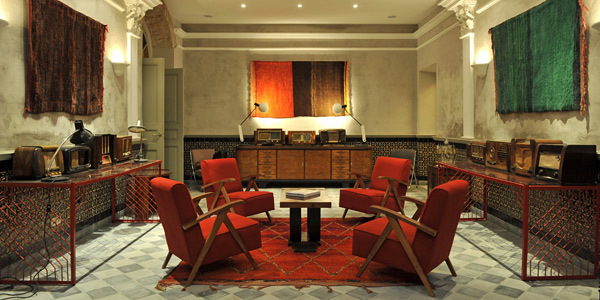 Take your pick from our full collection of boutique hotels in Essaouira and the Atlantic Coast.